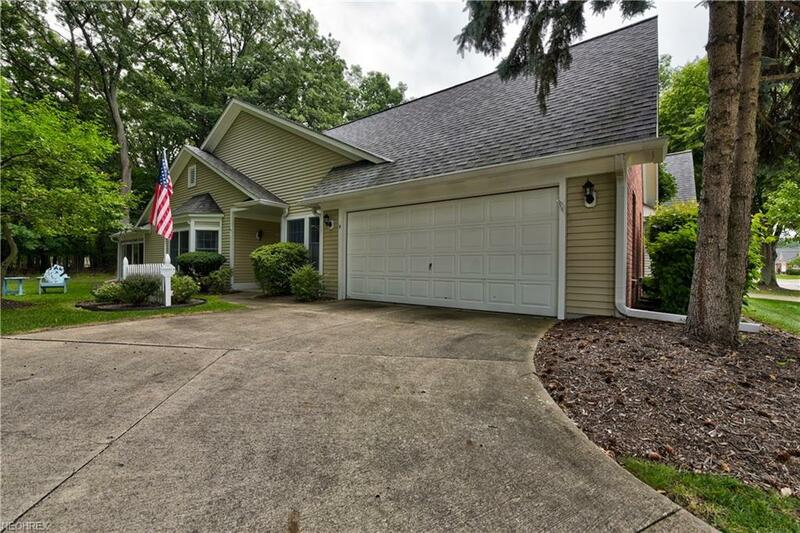 Desirable end unit ranch style condo is located on a quiet street in the Westwinds development in Avon Lake. 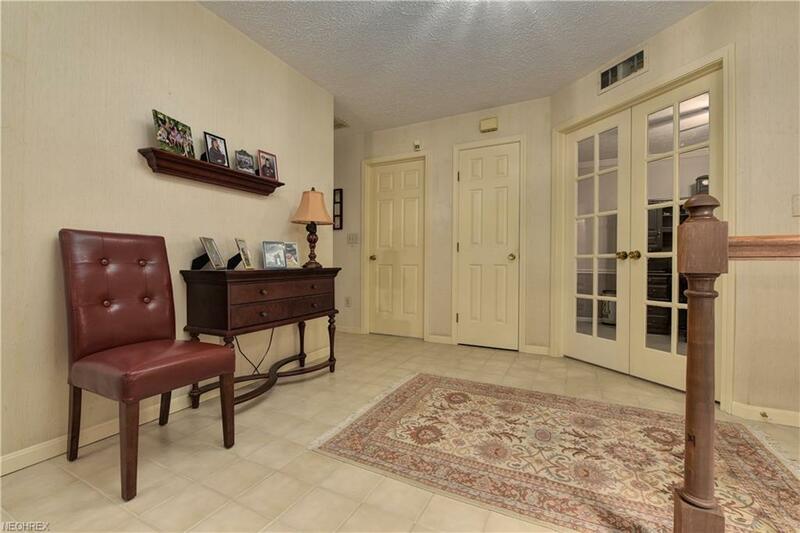 This 2 bedroom with den/study and 2 full baths is one floor maintenance free living at its finest. The vaulted ceiling Living Room features a gas fireplace an abundance of natural light and opens to a spacious dining room with floor to ceiling mirrors. 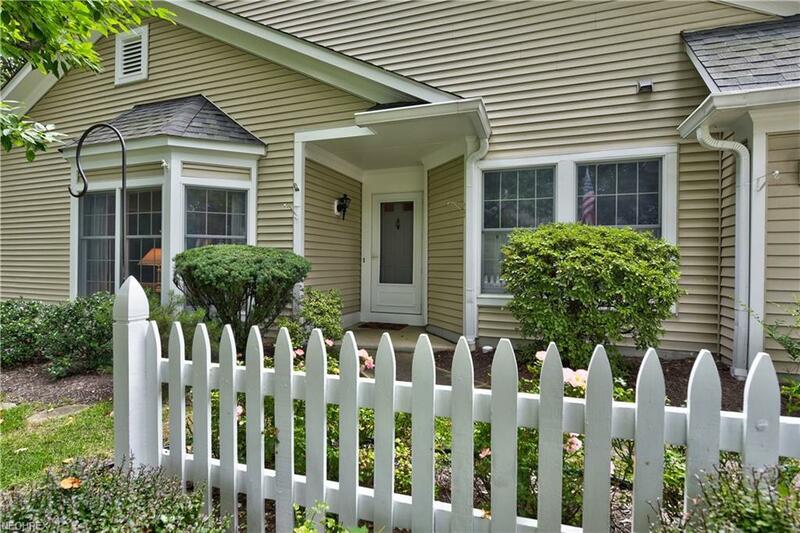 Sliding doors lead to a peaceful 3 seasons room to relax on and enjoy the park like yard setting. Eat in kitchen with appliances that all stay looks over the wooded backyard. The Master Bedroom offers enough space for a sitting area and features a walk in closet and private Master Bath. Second bedroom is very spacious and has full bath adjacent in hallway. Laundry room with storage and utility sink is connected to the 2 car garage which also offers built in cabinets and additional storage closet. 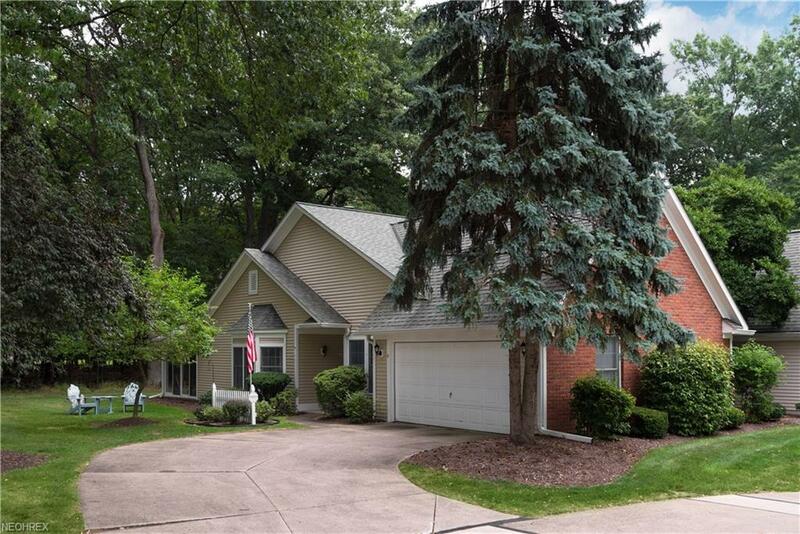 This beautiful community with tennis courts, swimming pool and walking paths is just minutes from the Cleveland Clinic, plenty of shopping, Lake Erie and so much more. Call today for your private appointment before it is sold!